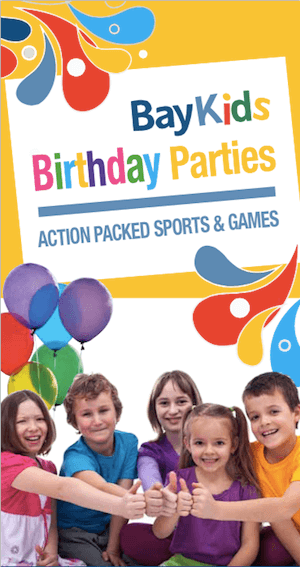 Hey parents, kids have action packed parties at Bay Venues, so consider hosting your child’s next get together with us. We can tailor make it to suit your occasion. Games can be tailored to accommodate various age groups. 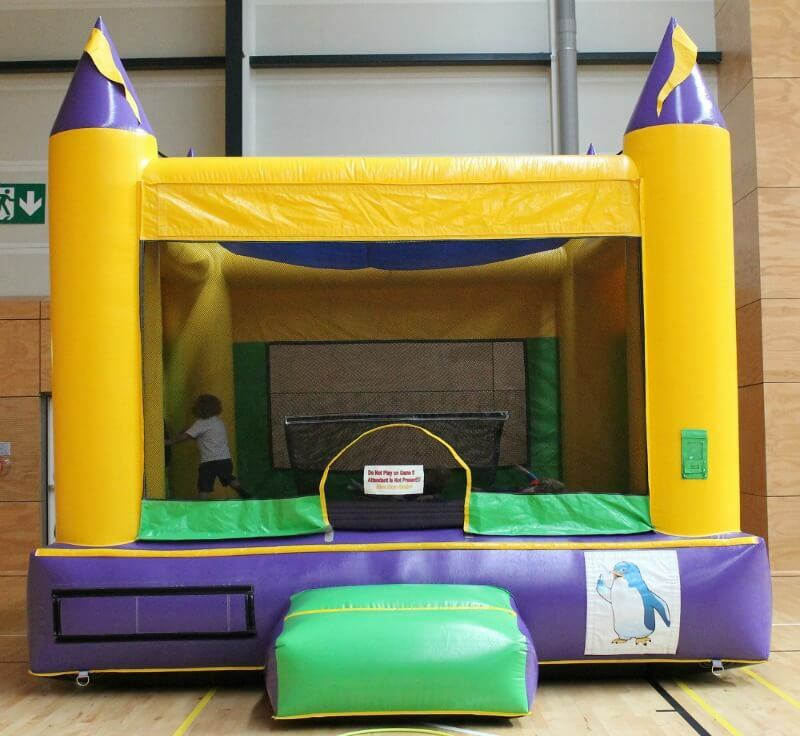 Please contact us via email or mention to our staff if you are interested in booking a bouncy castle for your party. 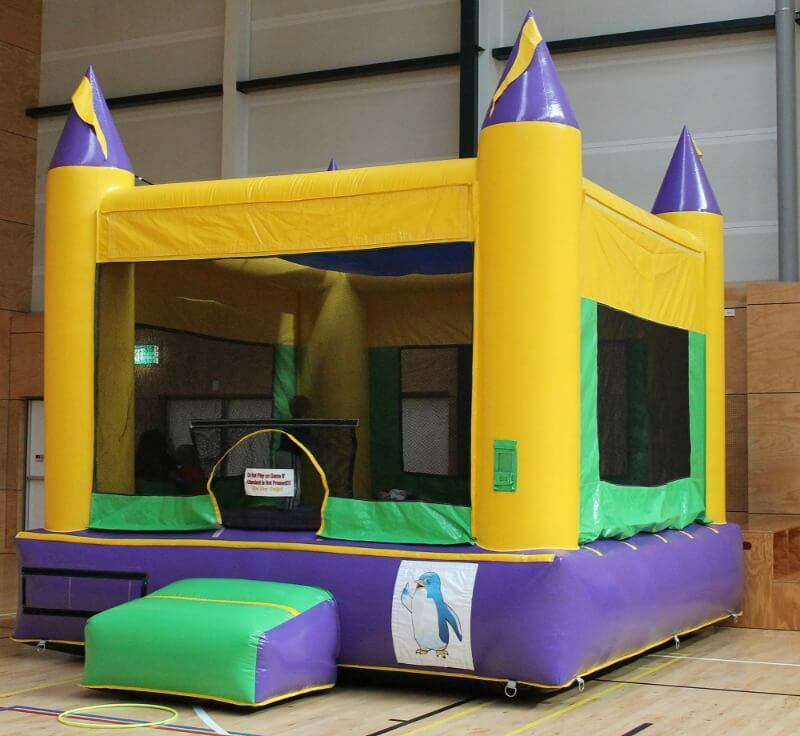 Bouncy castles are available by request and for an additional fee. Please note these forms are a registration of interest and do not guarantee your booking. Once submitted one of our team will be in touch to organise and confirm your booking.